Lenten reflection: March 20th, 2019. Welcome to our third reflection for Lent 2019. Each Wednesday we are Reading, Thinking, and Praying. Lent is a beautiful season of solemn preparation for Easter. 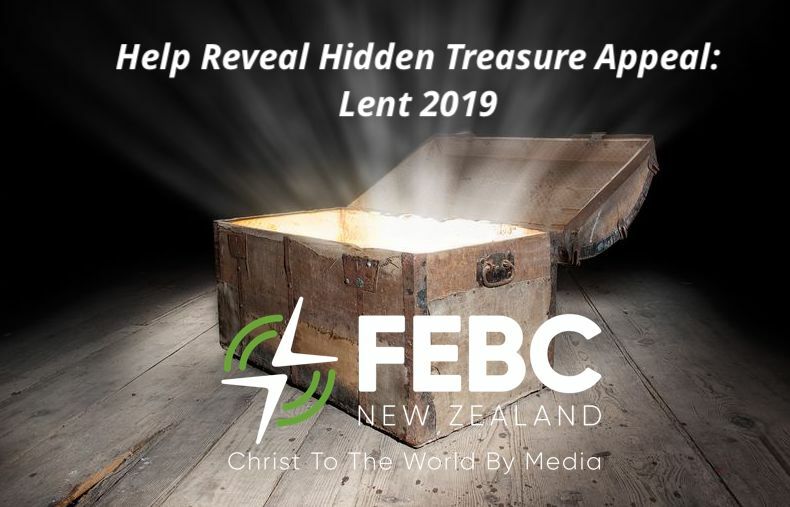 We begin week three with another biblical reflection on The Parable of the Hidden Treasure and the Pearl to inspire your own life, and fuel prayers for various people groups in Southeast Asia. Our FEBC focus this Lent is on Persecuted Minorities in Thailand, Laos, Vietnam, and Southern China. Peoples to whom we broadcast the good news of Jesus. Think: Why find treasure and then hide it again? In the first century, if a labourer found something valuable in a field and actually lifted it out of the ground, it then immediately belonged to the master, the field’s owner. Things would be much the same today in our society. This is why the labourer re-hid the treasure – so he could go and sell all he possessed in order to rightly acquire the field. But this would not normally be a quick exercise. It might take a person years to save up the kind of amount needed to buy a plot of land. The purchaser might even have borrowed a large sum, so keen were they to own the field. But is Jesus teaching us about the legality and morality of possession? Not at all. The point he is making is that the “treasure” is supremely valuable. Discovering the treasure of the kingdom of heaven is so incredible that it is worth rearranging our whole lives and everything we value, in order to have it! In the case of the labourer buying the field – it is far more valuable than the price to be paid. This is why Jesus could say “Whoever finds their life will lose it, and whoever loses their life for my sake will find it.” Matthew 10.39. People need opportunity to comprehend the beauty and priceless nature of a relationship with God. Only when we are captivated by the true worth of the kingdom of heaven will we reevaluate our lives and leave old ideas and ways behind. The kingdom of heaven is worth more to us than the cost of discipleship, and people who discover it are happy to abandon everything else to have the kingdom! 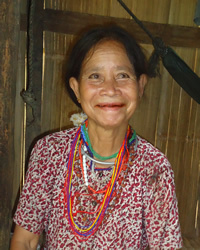 Pray: for the Sedang people of Southeast Asia. The Sedang are a very communal people and life revolves around a communal house in the middle of the village. Until the 20th century these people frequently made human sacrifices to demons. These sacrifices were slaves or prisoners of war, and were often sacrificed in the foundations of the communal house. these people will be so captivated by what they hear on the radio that they reevaluate their lives, and know that following Jesus is worth it! praise God that the church is present and some Sedang have become followers of Jesus. Pray for initiatives to reach out to their own peoples in neighbouring countries.